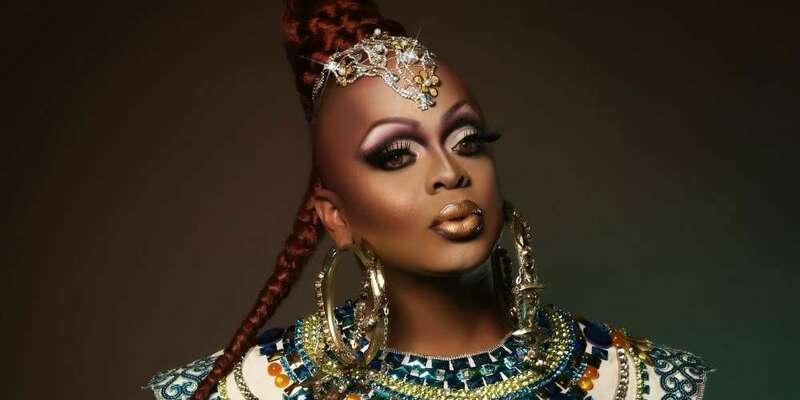 In addition to these reasons of why Kennedy Davenport should win All Stars 3, check out our companion pieces on why Trixie Mattel, Bene Zahara Benet and Shangela should win! There’s just something about Kennedy, isn’t there? Kennedy Davenport was underestimated on her Season 7 of RuPaul’s Drag Race. Regardless, she went far, sashaying her way into the top four. When we heard she was coming back for the third installment of All Stars, we were excited to see what she would bring to the competition this time around. And, honestly, we weren’t disappointed. Not only did her work speak for itself on the runway and in many of the challenges, her confessional interviews revealed the softer side of Kennedy, making us fall in love with the polished pageant queen in a whole new way. 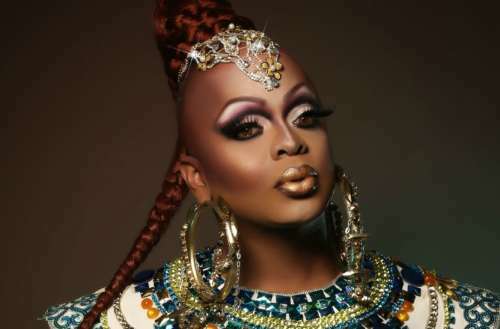 From an incredible campy, comedy queen performance to a box trick worthy of “me-mes” galore, Kennedy Davenport proved there’s no better terminal to fly into than hers. 1. Kennedy entered the workroom showing us she wasn’t afraid to try new things. 2. And her talent show performance reminded us the queen can turn it out. 3. I mean, that box trick alone was competition winning gold. 4. Her comedy skills were funnier than ever for “The Bitchelor” challenge. 5. And after winning, she sent home the shadiest queen of the season. 6. She got a little emotional confronting Milk about judging her drag. 7. Showing us that even a queen like her has some insecurities. 8. Oh, and Kennedy gave us probably one of the best Drag Race “me-mes” of all time. 9. Sure, she may have stumbled more than once this season of All Stars. 10. But she continued to pick herself up and drive through until the end. Don’t forget to read our other lists for Shangela, Trixie Mattel and Bebe Zahara Benet.